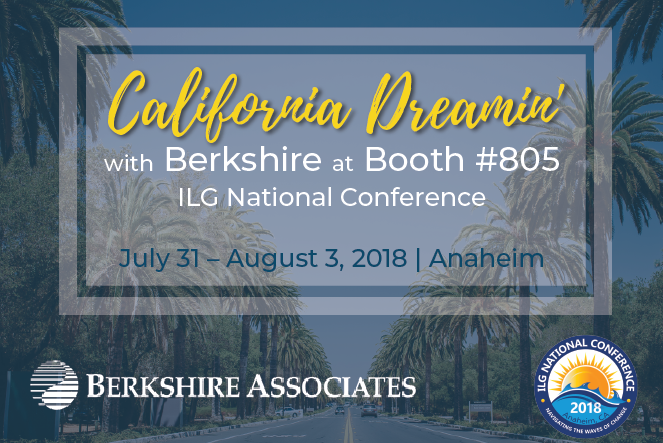 Join us at the 2018 ILG National Conference from July 31-August 3 in Anaheim, CA. Stop by our booth #805 and enter our drawing for a chance to win great prizes, awesome giveaways and helpful tips to keep your company compliant. Let’s connect. 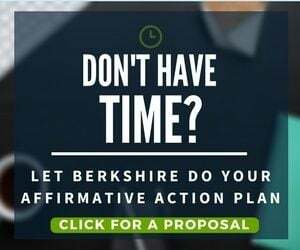 This annual conference never falls short on offering employers a platform to learn and discuss the latest in OFCCP compliance and EEOC issues. We cannot wait to see you in Anaheim!